Enslaving in the sweet name of Jesus. 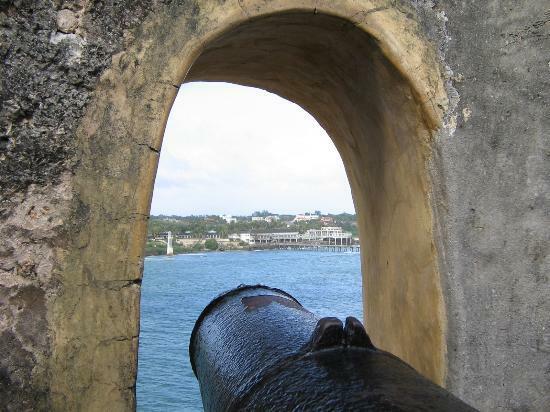 "In 1498 the Portuguese explorer Vasco De Gama arrived in Mombasa on his route to India. 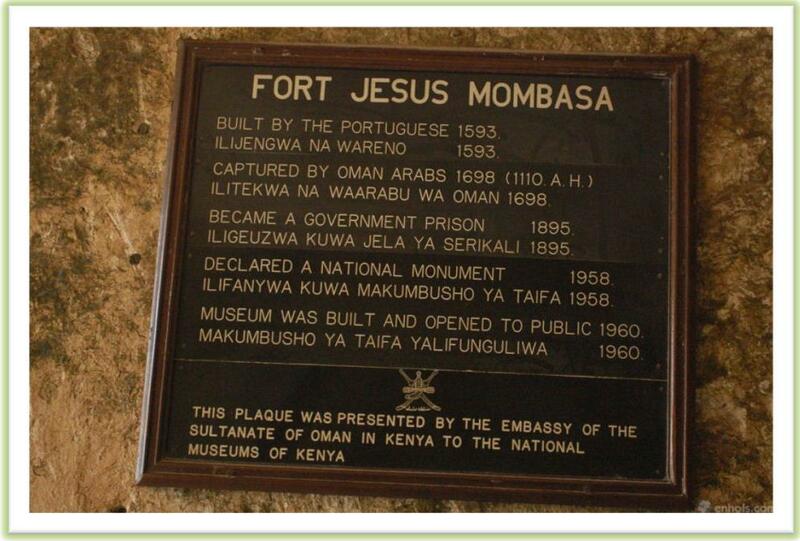 Fort Jesus was built after the Portuguese had been masters of the East African coast for nearly an hundred years. During this time they had as main base an unfortified factory at Malindi." 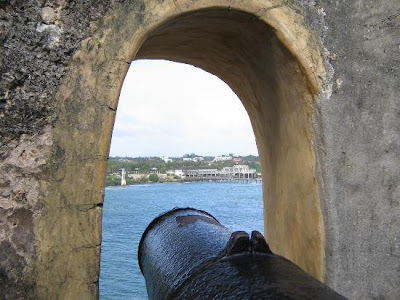 Fort Jesus, located on the edge of a coral ridge overlooking the entrance to the Old Port of Mombasa, was built by the Portuguese in 1593-1596 to protect their trade route to India and their interests in East Africa. 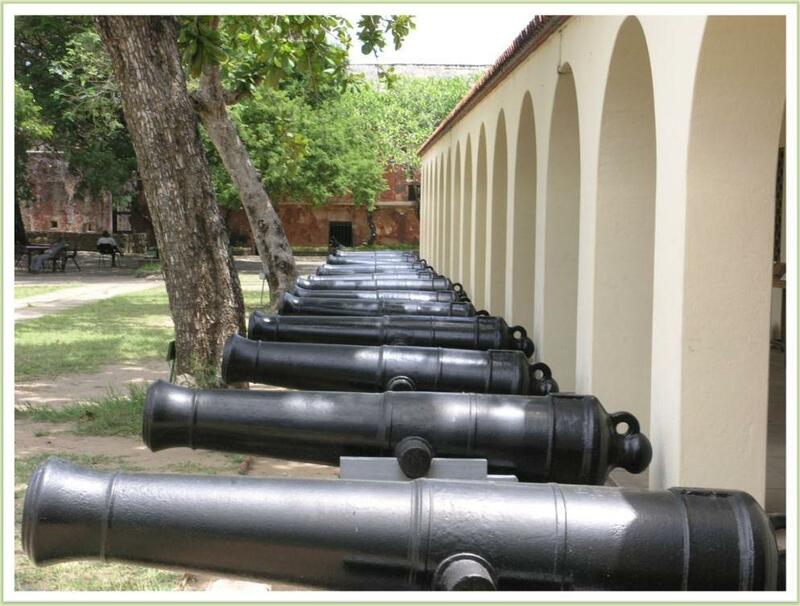 It was designed by an Italian architect, Giovanni Battista Cairati*. Mombasa became Portugal’s main trading centre along the East Coast of Africa.